That time rolled round again, one of our very favourite times of year; White Gallery. Our chance to get a look at the 2020 collections and plan what our little boutique will look like ahead of the next year. This years trip albeit a very brief one, it did not disappoint. First stop as always was of course our fabulous House of Mooshki and their infamous Gin Bar. This year seemed to involve a whole range of fabrics, embellishments and colours, all still in keeping with the Mooshki style we’ve all come to know and love. The florals where always going to be a winner with me and you just watch this space for the amazing Gardenia coming to a boutique near you soon! 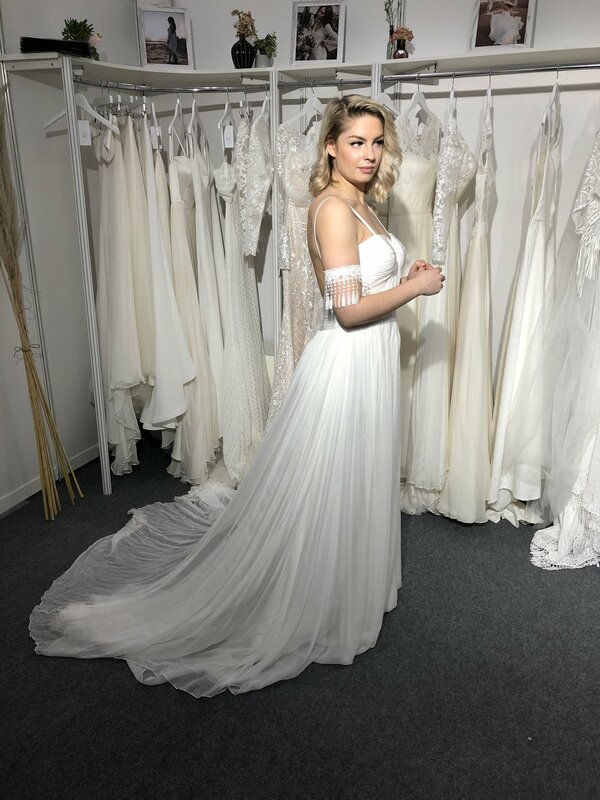 Next up was time with our beautiful Rosanna at Motee Maids, I am absolutley buzzing for the new designs to arrive at the boutique (which fingers crossed will be as early as next month!) I am so confident that you are going to LOVE the new necklines available along with the gorgeous new Forest Green colour; AND we now stock Junior Bridesmaids!!! Our last stop of the day, was with the gorgeous Fi and Becca at Shikoba Bride. 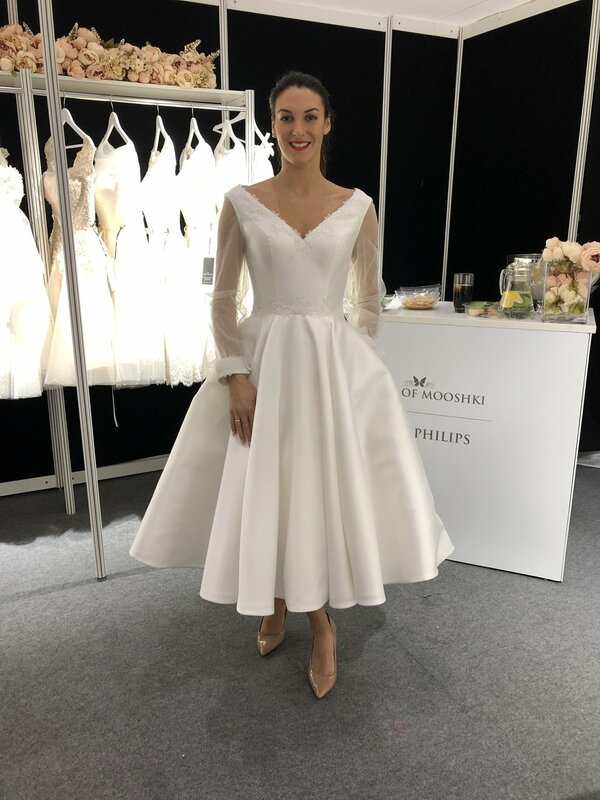 We stock their amazing sister brand Stelfox Bride and as I’m sure you’ve seen me banging on about it, we’ve just had our Shikoba bride Trunk show, which has actually included some of their amazing 2020 gowns. Now, as we all know, I’m not the coolest kid at the party, but these beautiful dresses have got me dreaming about lace, tasselled sleeves! I am absolutely 100% in love and it truly hasnt helped having them all in the boutique, it’s just made me love them even more! Now please accept my apologies for the use of my poor iphone photos in this post, but don’t you worry, there’ll be some pretty gorgeous styled images coming to you soon! 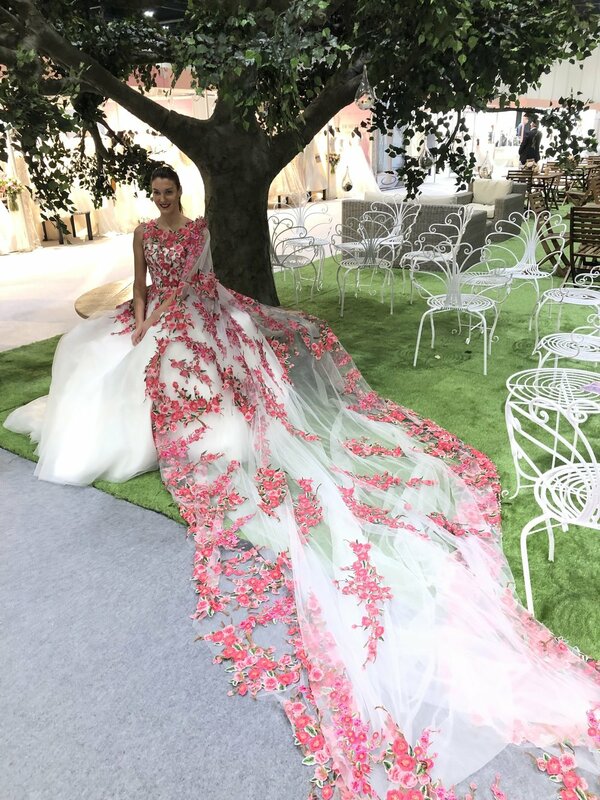 I hope you all enjoyed seeing what went on during my little jaunt to London and I look forward to telling you all as soon as possible that some beautiful new dresses are winging their way to my little slice of bridal heaven!